We created a working relationship with Chromat that enables them to design forward-thinking wearable technology free of limitation. Nitemind Creative also works to create runway sets that echo the concept of each collection, and serves as a one-stop solution for this fast-growing brand. 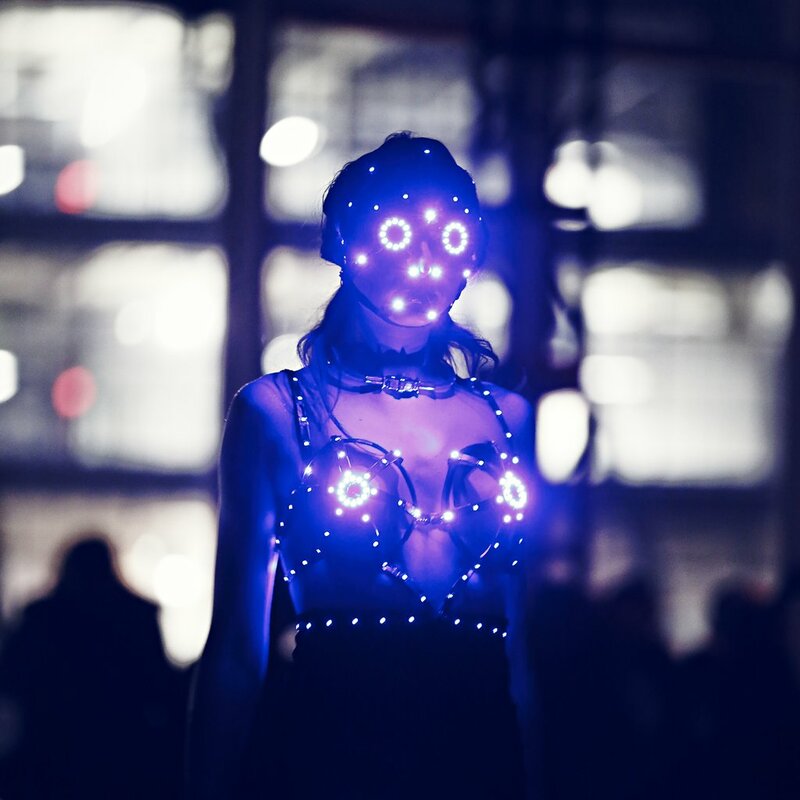 Even with sponsorship from giants such as Intel, Chromat still needs Nitemind. 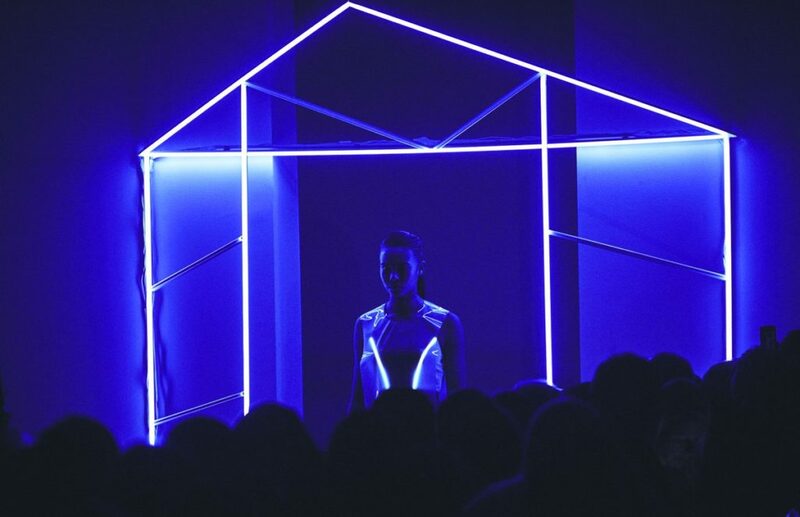 Chromat and Nitemind Creative are pushing the limits of current technology by adapting LEDs, Lasers, and Electroluminescent lights to fashion, that were previously thought to be unusable in this market. 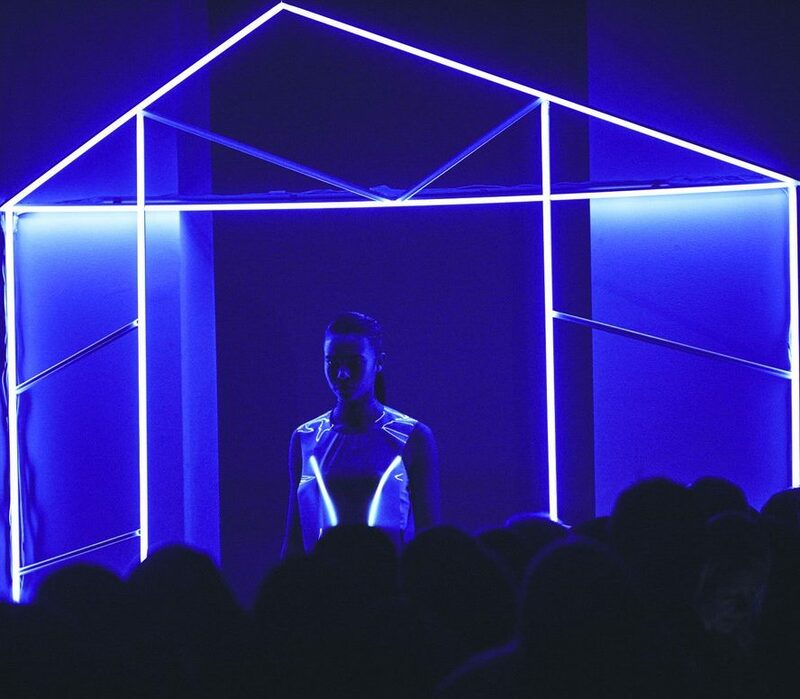 Nitemind Creative designs the Chromat runway sets in collaboration with Becca McCharen, CEO of Chromat, so that the set accentuates the collection and creates photo-ops for press and social media.